The Alumni and Development Office of Alumni and Development annually publishes Fall-Winter and Summer issues of The Webb School Magazine, as well as an annual report, which details the financial health of the school and recognizes donors and friends for their contributions. Additionally, the office assists the Admissions Department and the Webb community as a whole with publication needs. Included on this page are links to recent publications. 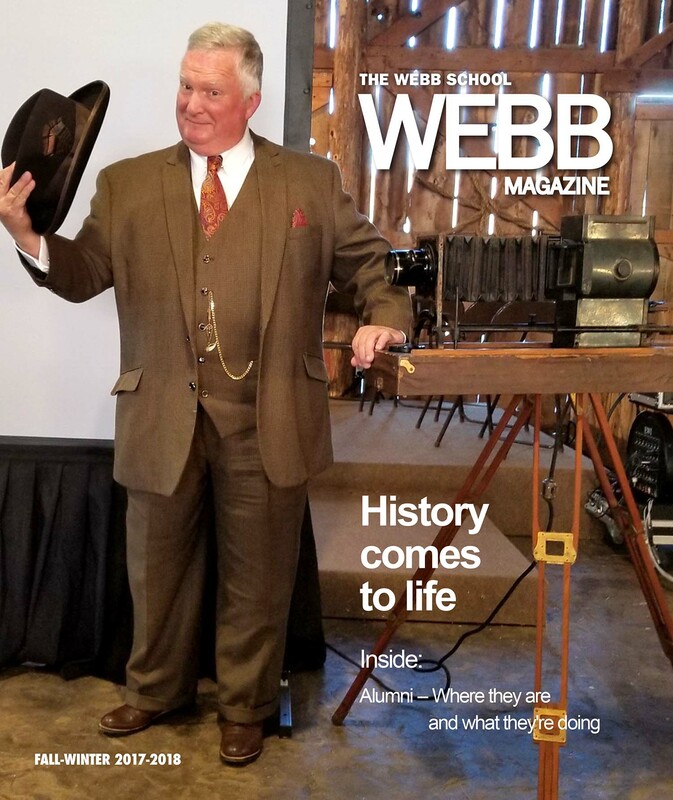 To receive a mailed copy of the magazine or annual report, send a request by email to: a_dwebb@webbschool.com.